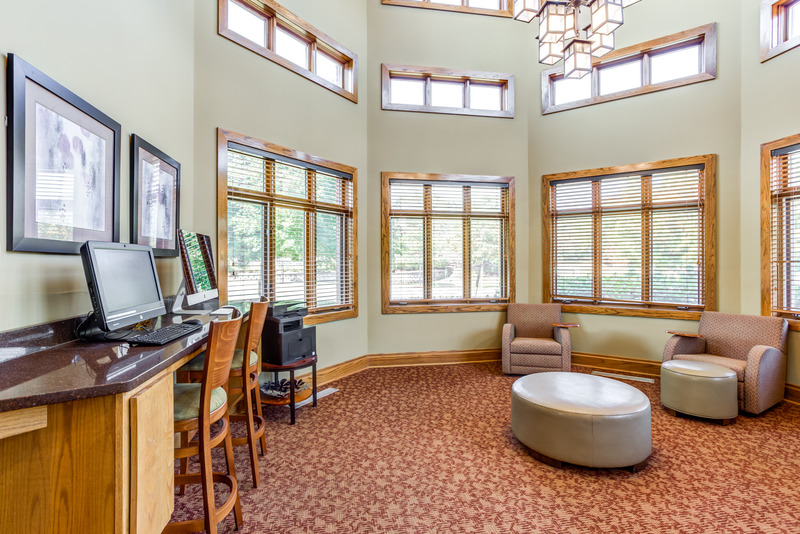 Ample on site parking is available for residents and guests. 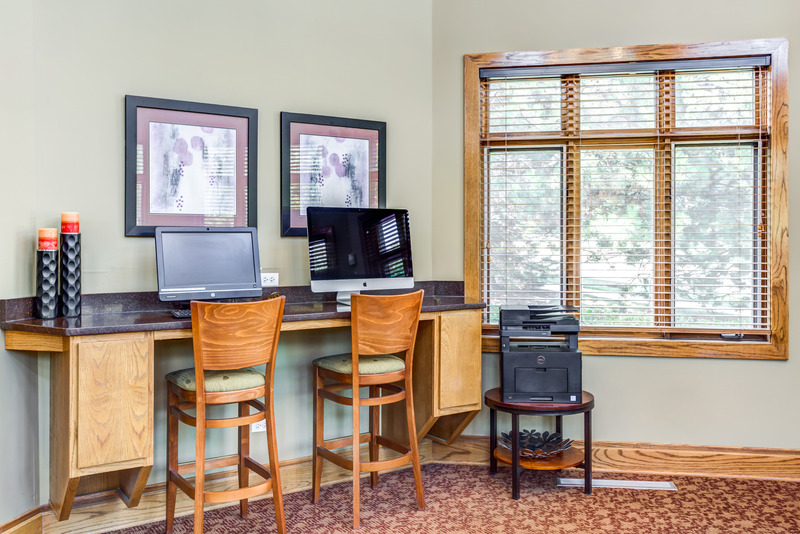 Detached, private garages are also available for an additional $125.00 per month. 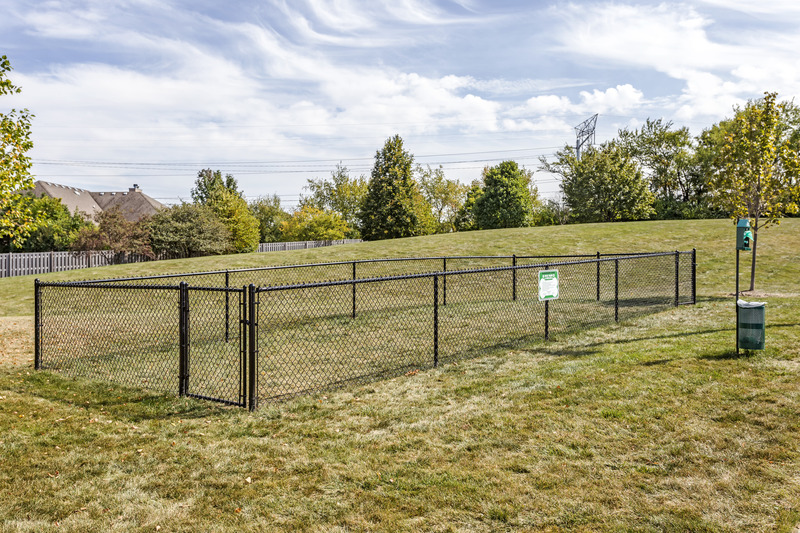 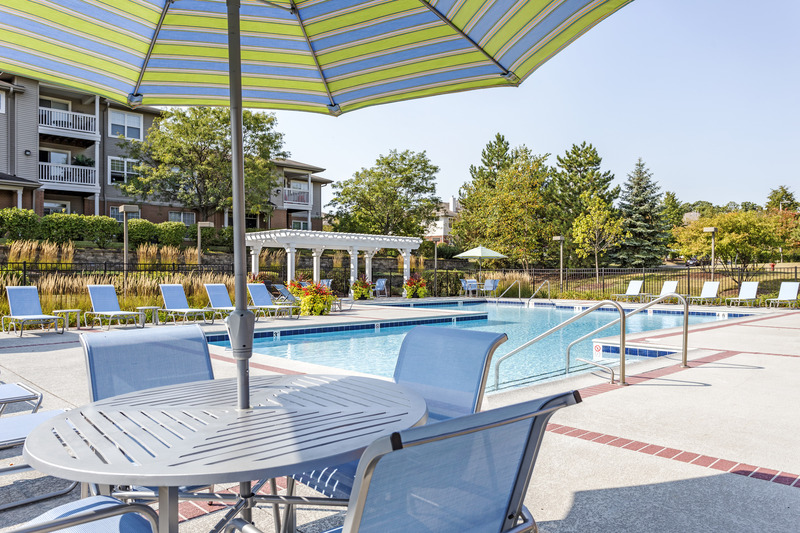 In addition to the home and community amenities listed above, Thornberry Woods offers an excellent location just down the road from shopping and dining in downtown Naperville and an easy commute into nearby Chicago. 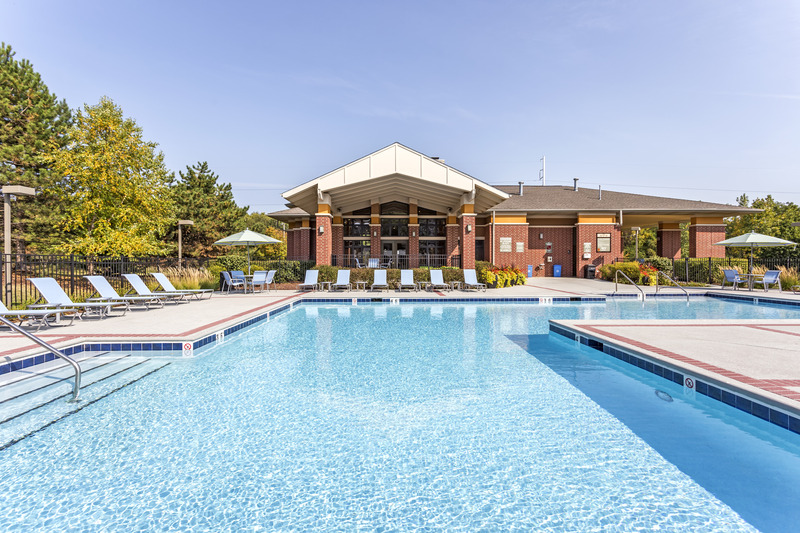 Plus, click over to the Club Lincoln tab at the top of the page to read about our Residents Discounts program, which offers all residents lower prices at local stores and restaurants! 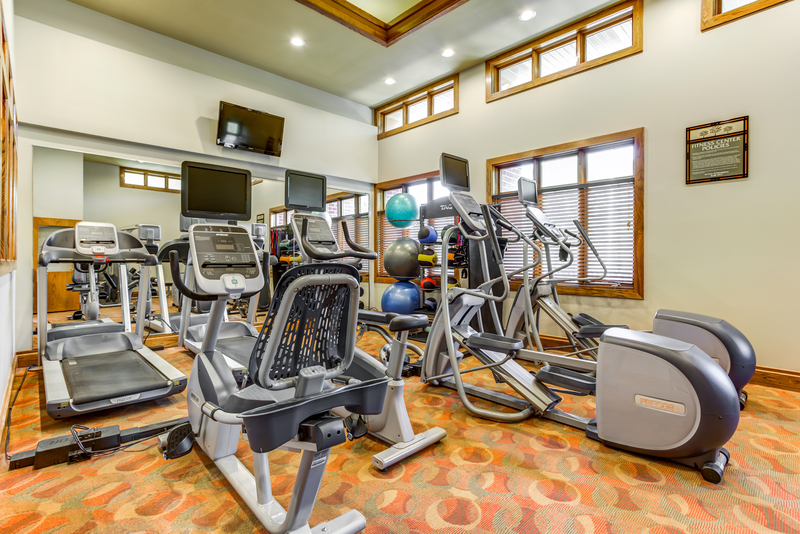 Check out our gallery page to see these amenities yourself, and then give us a call to schedule a tour of our Naperville apartments.